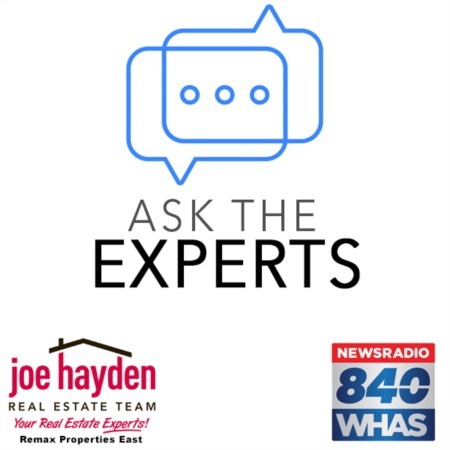 The Boulders of Mallard Lake Subdivision in Shepherdsville, Kentucky | Joe Hayden Real Estate Team - Your Real Estate Experts! The decorative stone walls marking the community's entrance are located just north of Highway 44 West off Buckman Street. The subdivision is located only minutes from I-65 and downtown Louisville, so it is convenient for those who work in the city. It is also just minutes away from prominent employers in Shepherdsville like Zappos, Ford and UPS, not to mention shopping in Parquet Springs. Many of the pre-built homes feature the popular Tuscany design with open floor plans, first floor master suites with deluxe baths and whirlpool tubs, walk-in closets, double vanities, spacious kitchens and casket vault ceilings. The outside features are often sturdy stone complimented by shaker siding with many garages featuring carriage style doors. If a pre-built home is not to a perspective homeowners liking, there are still open lots available just waiting to be the site of a future dream house. The amenities offered at Boulders of Mallard Lake Subdivision are just as one would expect in such a pristine community. Residents will have a beautiful lakeside park at their disposal along with a playground and fully stocked lake, and a well-maintained clubhouse and pool. Simple words cannot describe the serene environment community members will experience in this state-of-the-art designer subdivision. The Boulders of Mallard Lake in Shepherdsville is truly a boldly beautiful community.